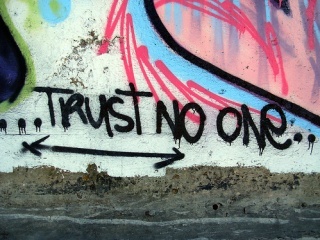 Download "Trust no one" wallpaper for mobile cell phone. 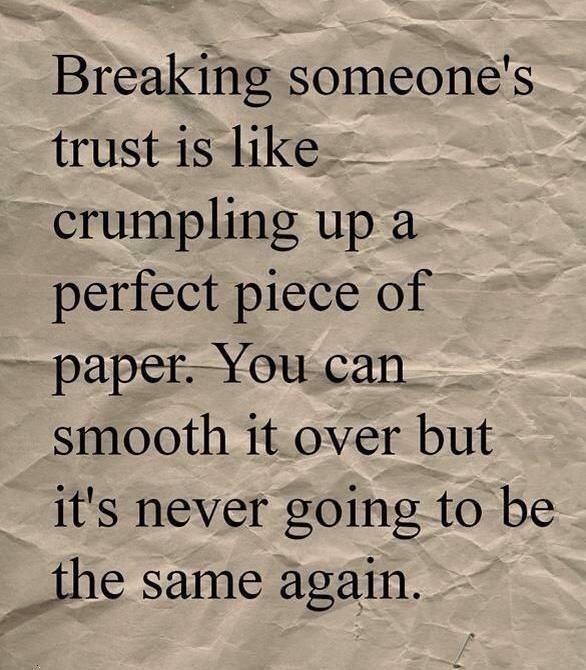 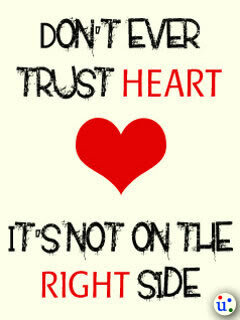 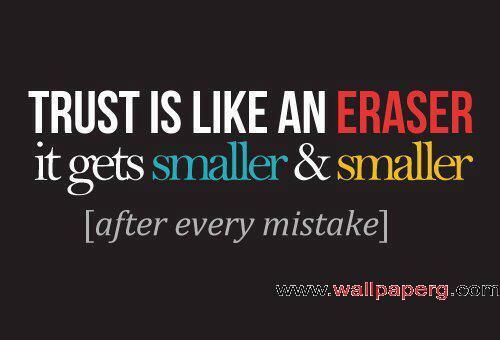 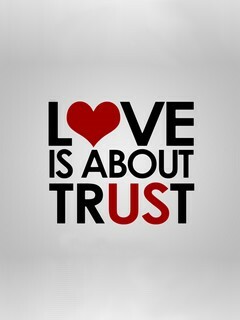 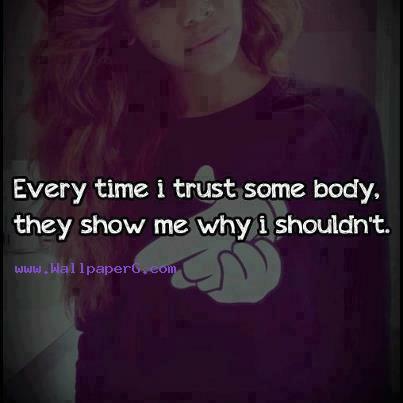 :Download life time saying quote of trust no one wallpaper for mobile. 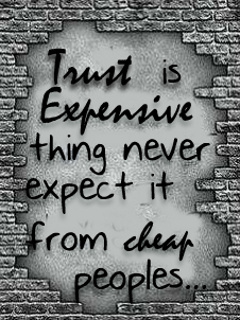 resolution 320x240.